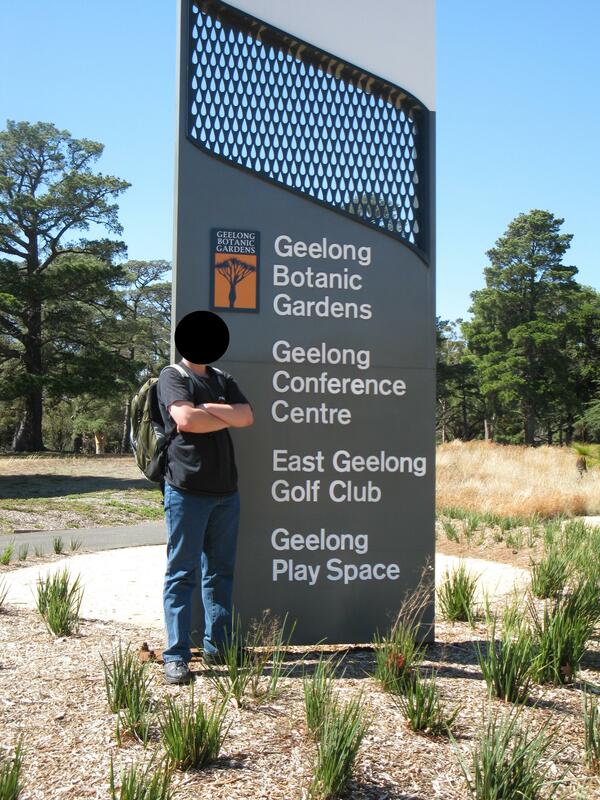 A gathering of National-Anarchists was held in a beautiful garden atmosphere in Geelong yesterday. 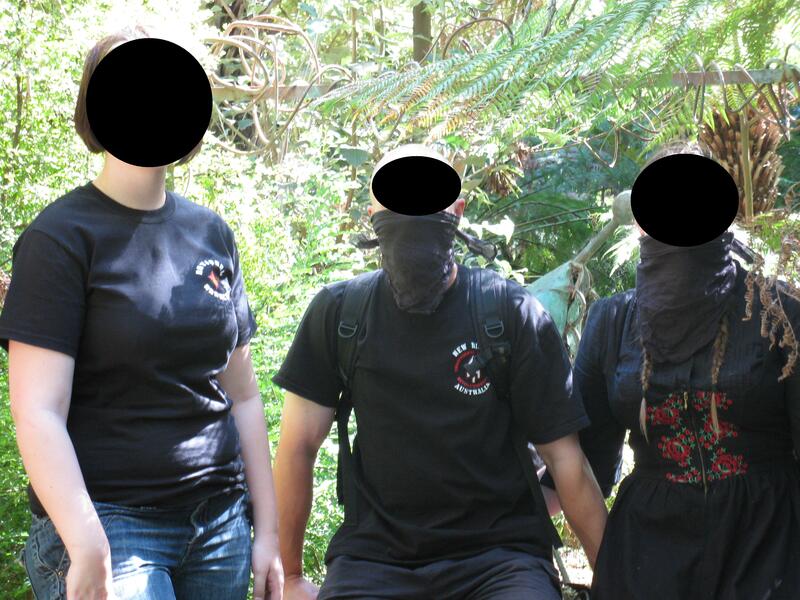 The social gathering included members of the Midgard Magpie collective of Victoria and a special guest from Tasmania. It was a beautiful day to celebrate the Autumn Equinox or what would be Ostara in Europe. The 21st is also Harmony Day in Australia and even “WPWW Day” among white nationalists. Yesterday also saw about 150 anti-censorship activists converge on Canberra to demonstrate against Senator Conroy and his internet censorship plan. The day began with a sort of picnic lunch in the beautiful botanical gardens, observing a couple of weddings and catching up on recent events. 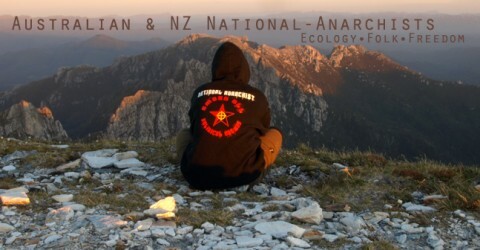 The main topic of discussion was a recent National-Anarchist conservation tour of Tasmania which will be reported on in the near future, keep checking back for more. The group brainstormed various topics and came up with some good ideas. A video was also made on the day with the intent on promoting the ideas of National-Anarchism to an online audience, everyone should keep up to date with this website as it will be made available soon. The event was very successful and cheery and it once again rings true that National-Anarchists know how to enjoy themselves.